Are you ready to experience the thrill of a lifetime? 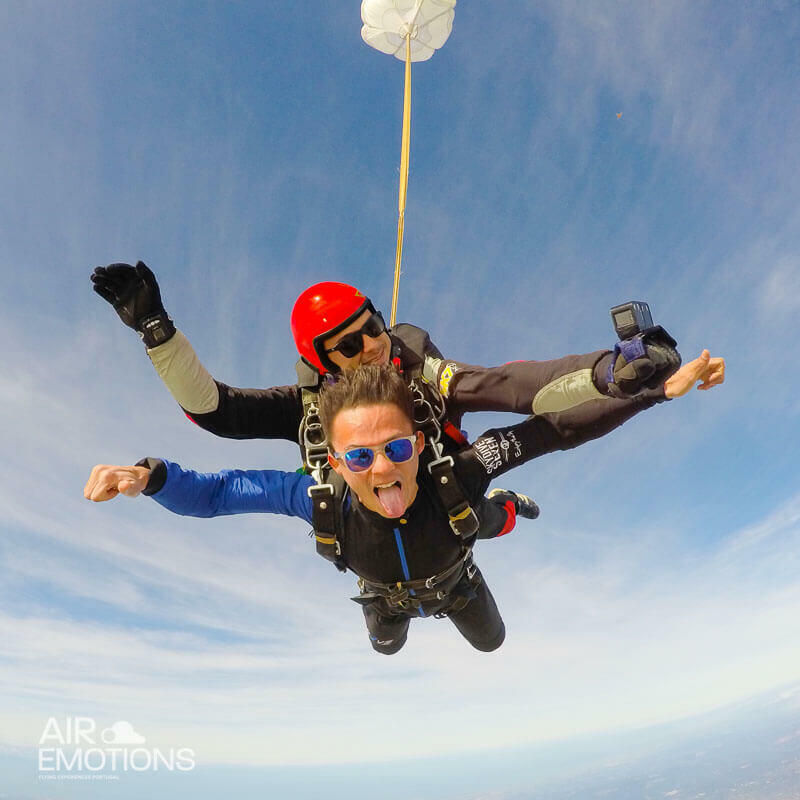 Great news, you’re just a few clicks away from a Skydiving Tandem Experience from 10,000ft, 12,000ft and 15,000ft. We have special prices for groups and family pack. Contact us, get rush!